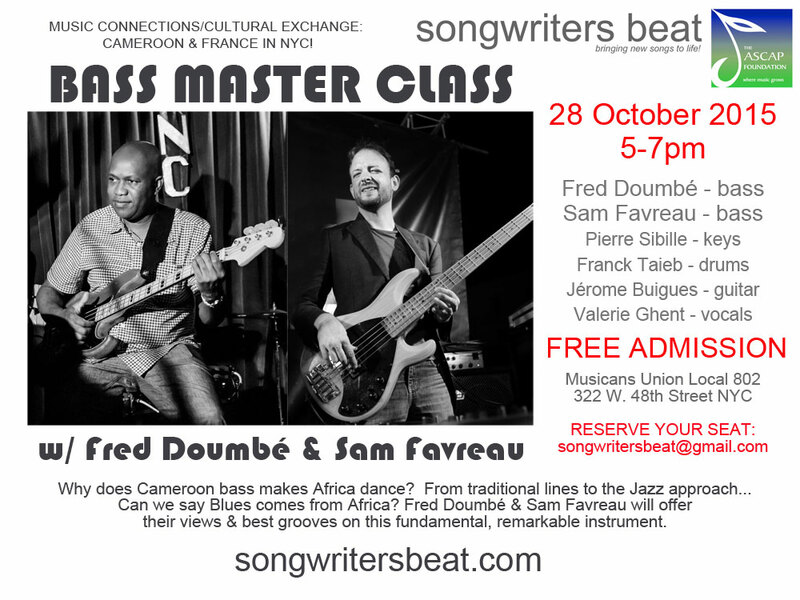 CAMEROON & FRANCE IN NYC! How many songs start from the bass? Can we say Blues comes from Africa?